On Thursday 17th June, Cllr Louise Burdett is due to present a petition on dog fouling to full council. 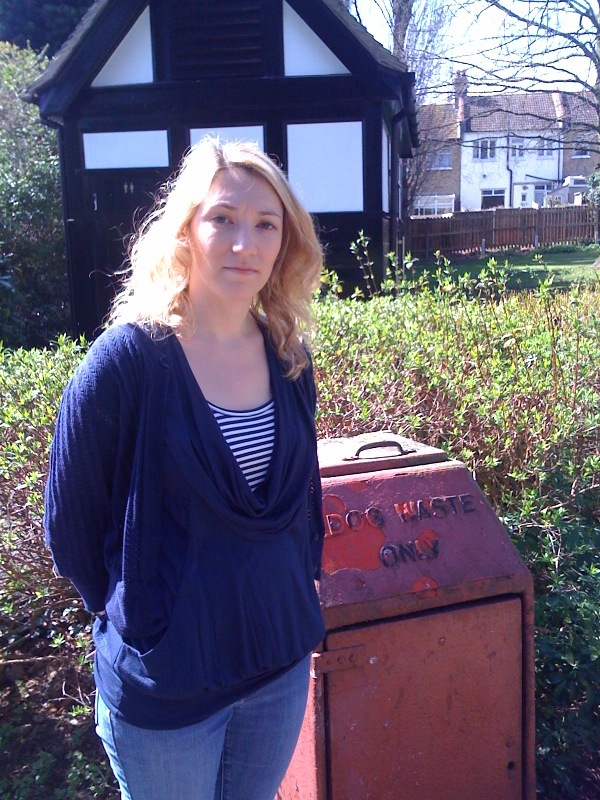 During her successful election campaign, it became clear to Louise that the issue of dog fouling was a concern for the residents of Kursaal ward. Louise said: ‘we decided to launch this petition in February 2010 following a huge number of comments I received on the door step’. The residents were concerned about the unsightly and unhygienic mess that was plaguing their streets. Signatories included parents concerned about their children playing in the street, people in mobility scooters and dog owners themselves. Louise said: ‘Many residents just want action to be taken against these incredibly inconsiderate people who fail to clean up after their dogs. Having owned dogs I know it is not the most pleasant of duties but all owners should clean up. There are penalties for allowing dogs to foul and the petition basically calls for these to be enforced’. Another aim of the petition was to highlight the need for more facilities for dog owners. A lack of bins was one of the reasons cited for the mess being left on the streets. Louise acknowledges the time and money spent by the council in keeping our streets generally clean. Louise commented: ‘Our residents are rightly proud of their local environment and the council makes a lot of effort to keep our streets clean. We must provide dog owners with the facilities’. In just a few weeks, the petition had over 200 signatures, including an e-petition which could be accessed via Louise’s blog. Louise made a commitment to the residents of Kursaal that she would present this petition to council whether elected or not. Fortunately she is able to do so as the newest Kursaal Councillor.